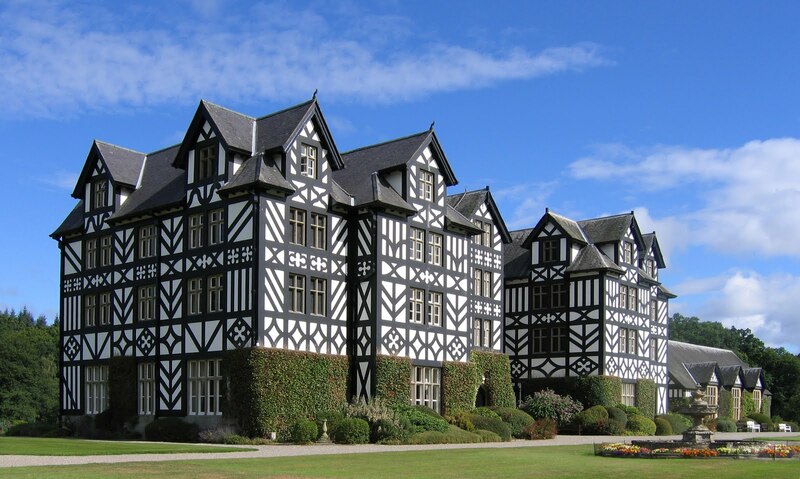 Staff at Gregynog are excited to organise a Garden Party on the sunken lawns of the Grade 1 listed gardens, in support of the newly formed Montgomeryshire branch of the Welsh Historic Gardens Trust. The event will take place on Bank Holiday Monday, 29th August 2016 between 2.30pm – 5pm. Advance booking is essential 01686 650224! The gardens form part of the 750 acre Gregynog estate which was designated a National Nature Reserve in 2013 and the Great Wood is a SSSI site for its rare lichens. Several waymarked walks zigzag the estate and a walks leaflet can be purchased from the shop in the courtyard. The Grade 1 listed gardens which surround the Hall include a golden yew hedge which is synonymous with the Hall. The Dell Area also offers interesting but informal planting along with the Montgomeryshire Beekeepers training apiary and the walk through the Dell leads to the lily lake with it’s circular walk. The summerhouse where Margaret Davies used to paint can still be seen at the back of the lake. Visitors on the 29th August can wander the gardens and also view an exhibition of photographs of the gardens in years gone by, as well as enjoy tea and cake served in the Hall. Tickets for the day are £8/person and need to be booked in advance. 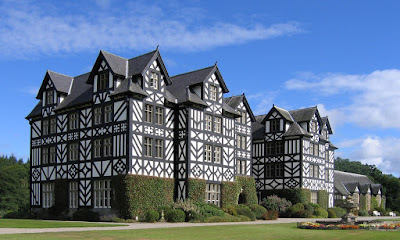 Annette Dowling, Assistant to the Director at the Hall said ‘The new Montgomeryshire Branch of WHGT have compiled an interesting list of social events for this year and we are very pleased and proud to be able to support them with a Garden Party and we hope for a really good turnout on the day’.